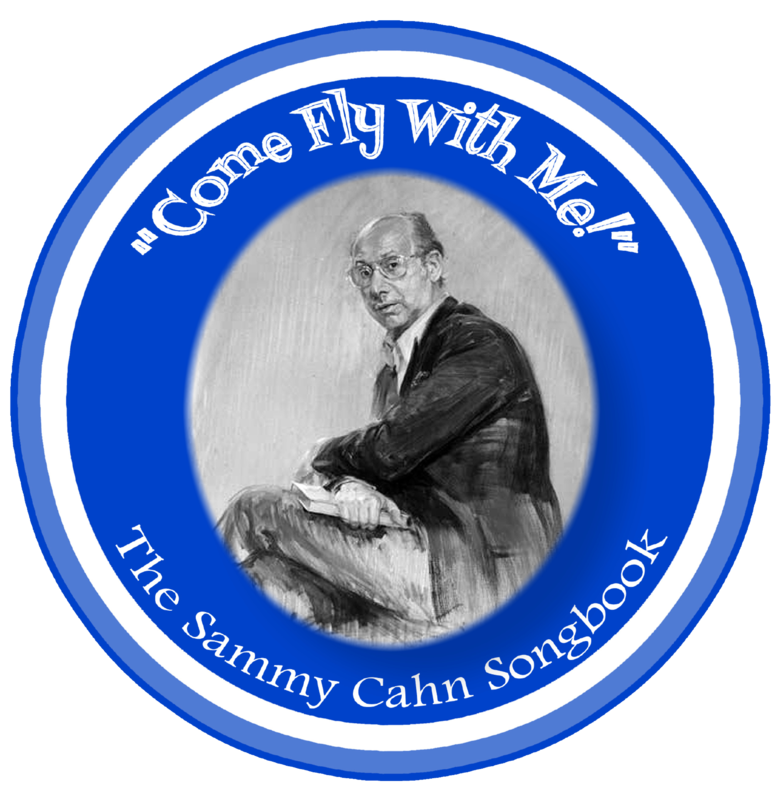 Sammy Cahn Songbook Press Kit - Word doc. No other images or designs are permitted. with any questions regarding the use of these materials. 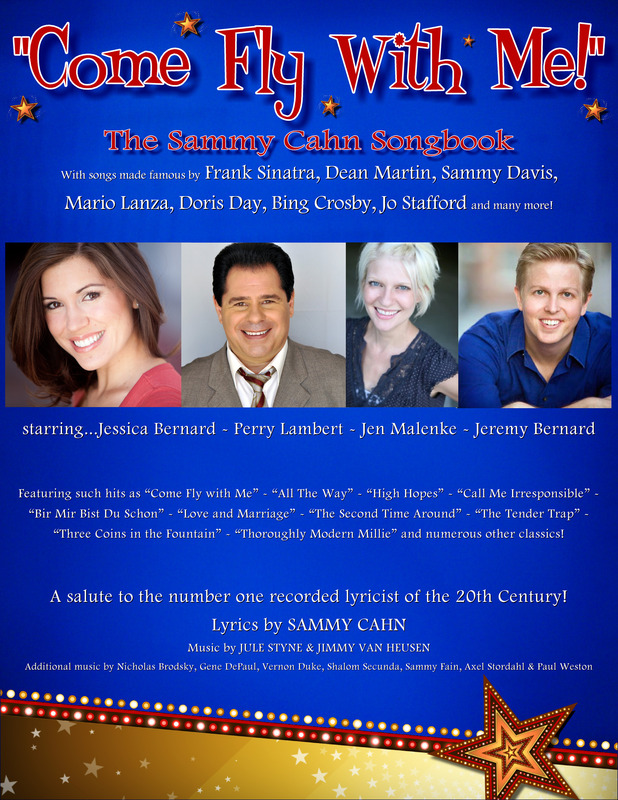 "sammycahnsongbook.com" "comeflywithme-theshow.com", is a Trademark and Copyright of Perry Lambert © 1999-2016. 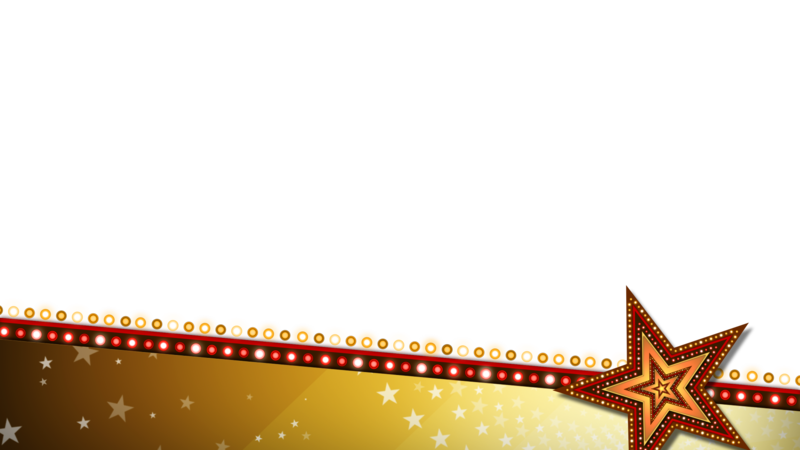 Materials, text, graphics, images and otherwise are trademarks and copyrights of Kissing Bandit Productions © 1996-2016. Reserved under International Copyrights conventions. No part of this site may be reproduced, transmitted, or utilized in any form or by any means, electronic, and mechanical including photocopy, recording, or any other information storage and retrival system without prior permission in writing from the producers. Violators will be prosecuted to the fullest extent of the law....So there.